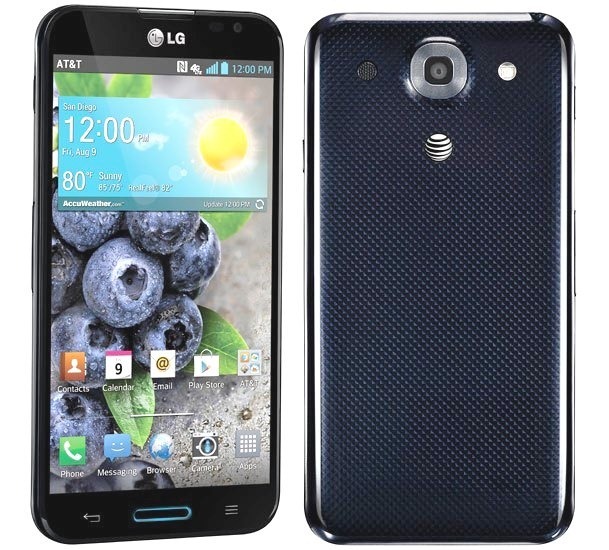 If you've got a hankering for a beefy smartphone rocking a new Snapdragon 600, consider the AT&T Optimus G Pro. Ah, but the contract, you say. Well, AT&T has just dropped the off-contract price to $439.99. It used to be $549.99. 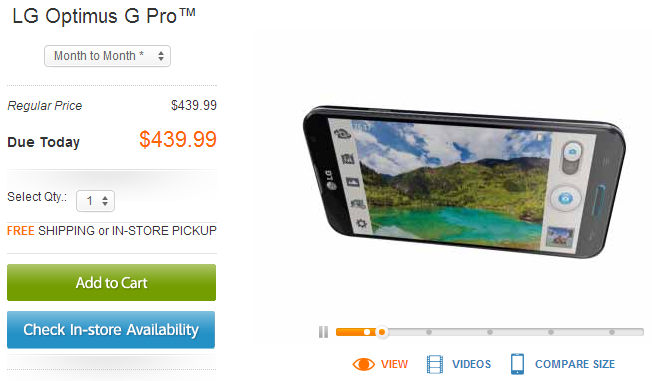 All the contract deals have remained the same, but eBay doesn't even sell the G Pro as cheaply as AT&T does now. This is the AT&T-branded Optimus, remember. That means some AT&T junk on the device. On the upside, you get 32GB of storage, 2GB of RAM, a 1.7GHz quad-core Snapdragon 600 ARM chip, a 5.5-inch 1080p LCD, and LTE support. Picking up this device from AT&T is a great way to get a fast LTE phone without signing a contract or spending a ton of cash. If you go into the store to buy a phone at full price, be prepared to explain the situation to the reps several times. They don't get many people like you.